When it comes to your brand, little things matter. From how your desk assistant answers the company phone to the way your signature looks on official emails. Touchpoints are the things out in the world about your brand that can impact what your audience thinks.  In this episode, Jaci talks about finding focus, connection, and harmony for your brand and how these core elements help build solid touchpoints.